In 2010 Morocco launched a national project to restore its Jewish cemeteries. Approximately six hundred Hebrew « saints » are buried in various parts of the kingdom. Many were laid to rest over a millennium ago and 167 of the sites have seen work begin on the preservation of graves and their immediate surroundings. Starting in Marrakesh, the Jewish community began lending land to the High Atlas Foundation near seven of these cemeteries, with the idea of planting organic fruit tree nurseries for the bene­fit of farming families and schools. 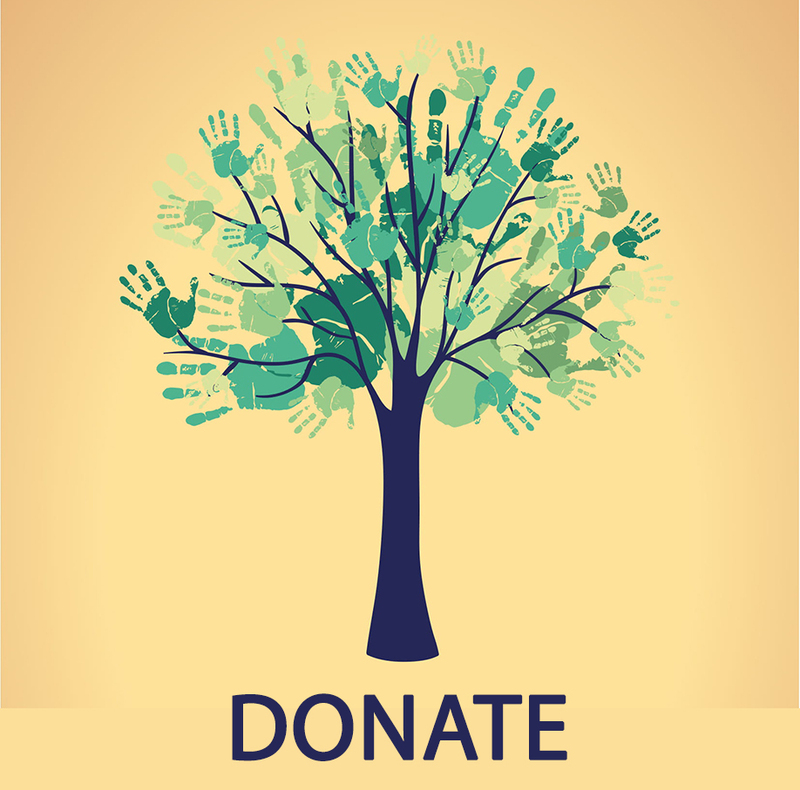 Other public and private donors to the High Atlas Foundation community tree nursery initiative include the Moroccan High Commission of Waters and Forests and the Fight Against Desertifi­cation, provincial of­fices of the Ministry of Education, as well as universities and co-operatives. Yet it is the land contributions that are vital for the success of sustainable, organic and integrated agricultural development using community tree nurseries. Moroccan farmers are currently transitioning from growing traditional barley and corn to more lucrative fruit trees, meaning saplings are in high demand. According to Morocco’s Agency for Agricultural Development, staple grains are grown on about 70 percent of the countryʹs agricultural land, yet they account for only 10-15 percent of agricultural revenue. Farming families – who generally own small plots unsuited to cultivating barley and corn – are deprived of education (particularly at secondary school level) and health infrastructure, while communities lack livelihood diversity. In many rural areas, for instance, fewer than half the girls continue their formal education after primary school. Dormitories, clean water and sanitary facilities would go a long way to improving conditions in rural schools. Across the nation, drinking water remains the top priority of rural communities, though the same is also true of some city neighbourhoods, including the Marrakesh mellah, as the cityʹs Jewish quarter is known. For villages in the High Atlas, for instance, irrigation infrastructure would have a transformative impact, both economically and environmentally. For most rural communities, however, it remains to be implemented. Employment opportunities for the majority of rural and urban youth are also chronically scarce. The planting of fruit trees is one way in which farming families are looking to end systemic rural poverty. 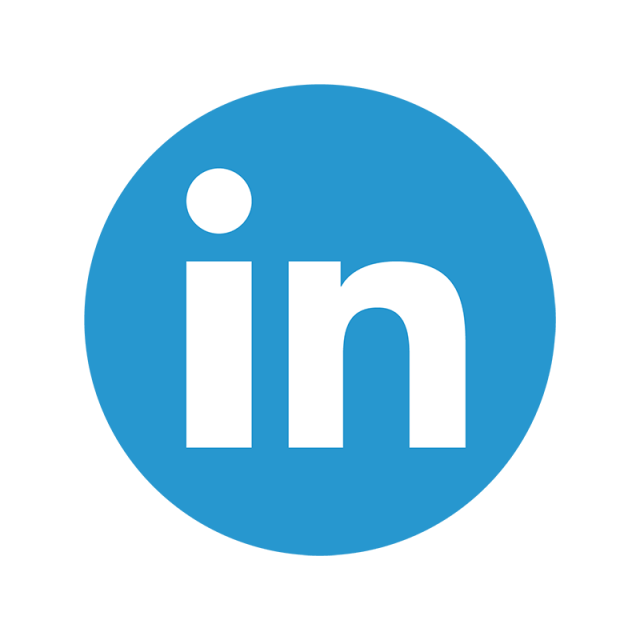 Other vital measures include processing product, co-operative building, attaining greater market access and securing organic and carbon credit certi­fications. Growing fruit trees from seedlings on land lent by the Moroccan Jewry and distributing them to marginalised rural communities is not only helping to meet a major development priority, but also constitutes a multi-cultural interfaith initiative. For those benefitting from these historic cemetery sites, the project has served to deepen their appreciation, reinvigorating relationships between the Muslim farming families and Jewish community members. 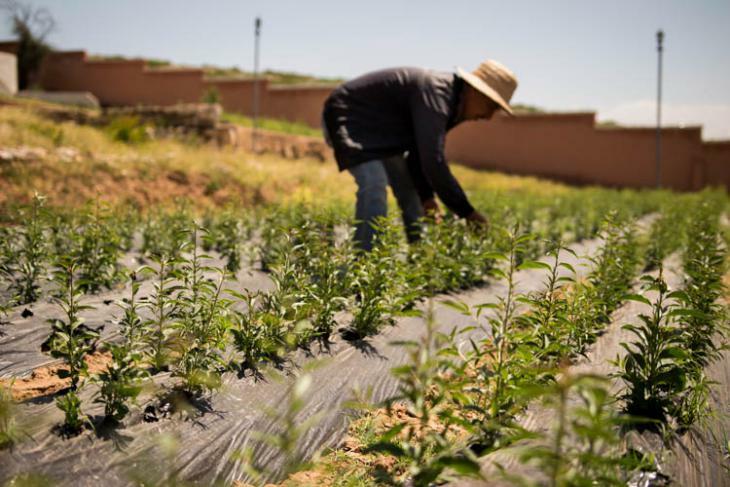 After all, it takes two years to grow tree saplings from seed and Moroccan farming families simply could not afford to give up cultivating their land for two years, just to transition to fruit crops. The donation of new land for community tree nurseries, from which the two-year-old saplings are transplanted into families’ agricultural plots, overcomes the argument that there is not enough land for fruit tree production. 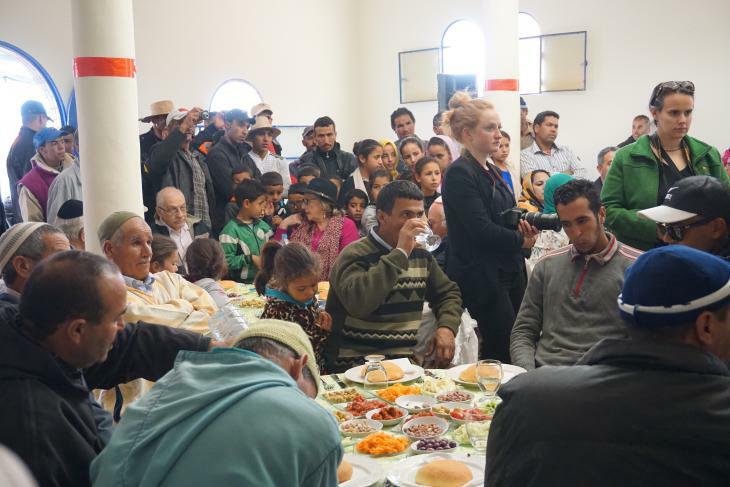 Thanks to enhanced food security and sustainable development for farming families, the Moroccan Muslim-Jewish initiative is generating goodwill, fostering social unity and encouraging further cultural preservation initiatives. That the farming communities themselves identi­fied fruit trees as a project priority, while also determining the varieties they preferred to grow has maximised the sense of solidarity and the measure of sustainability. In so doing, the project is responding to the expressed needs of the people and helping to deliver the results they seek. This illustrates how social bene­fits are maximised when people’s participation is incorporated into the development-cultural process. In 2014, a pilot nursery on Jewish communal land was created near the village of Akrich, located in Al Haouz province south of Marrakesh, near the seven-hundred-year-old tomb of Rabbi Raphael Hacohen. In the past three years, 150,000 (33,000 in 2018) almond, ­fig, pomegranate, argan, carob and lemon seeds have been planted in the nursery and – once matured into saplings – transplanted to private plots. They are now being grown by approximately 1,000 farmers and 130 schools in Morocco, entirely for the growers’ benefi­t. 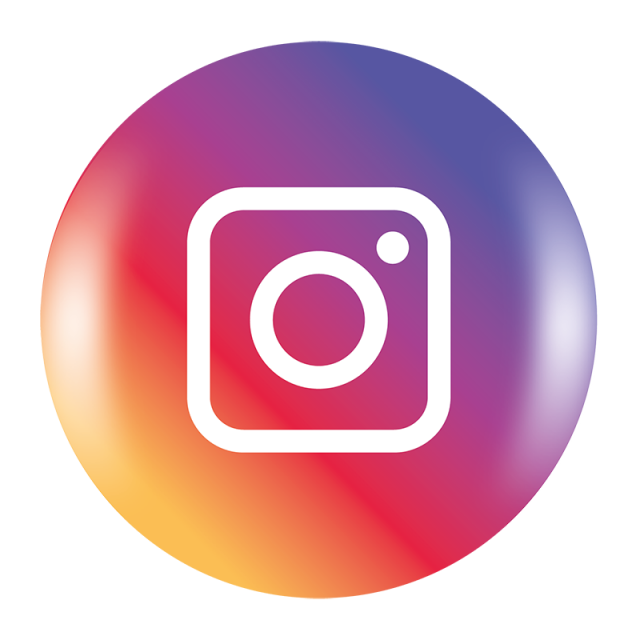 The pilot project’s cost of $60,000 was donated by Wahiba Estergard and Mike Gilliland, of Lucky’s Market and Jerry Hirsch with the Lodestar Foundation. Younes Al Bathaoui, the then governor of Al Haouz province, coined the Akrich nurseryʹs name – « House of Life » – after the name given to cemeteries in Hebrew. Jacky Kadoch, president of the Jewish Community of Marrakesh-Sa­fi, was instrumental in granting this land and other parcels for ten years, while the Secretary-General of the Jewish Community of Morocco, Serge Berdugo, enabled the vital expansion of this land-for-tree nursery project. 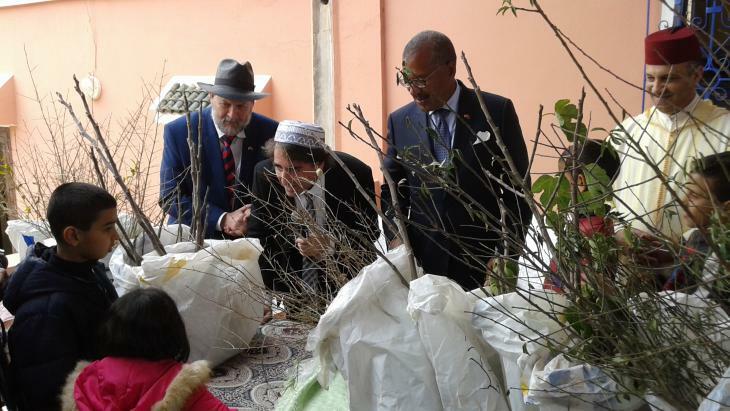 The ­first trees from the Akrich pilot site were handed to local children and farmers by the governor in 2016, joined by the U.S. ambassador to the Kingdom of Morocco, Dwight Bush Sr. The proposed second nursery was located beside the thousand-year-old tomb of Rabbi David ou Moche, in the province of Ourzazate in January 2018. The project’s fi­rst year will see the construction of agricultural terraces. The new arable space will encompass one hectare, upon which will be grown, from 500,000 seeds, one-metre tall saplings of walnut, carob, fi­g, pomegranate, cherry and almond. At maturity they will be donated to local associations, ­five thousand farming families and two thousand schools. Some trees will be dedicated to addressing devastating erosion afflicting the immediate area. Together with local partners, the High Atlas Foundation will monitor tree growth as part of securing carbon credits, the revenue from which will be invested in further tree planting. Replication of nurseries across hundreds of parcels of land adjacent to cemetery sites throughout the country would generate tens of millions of saplings and plants every year and afford a better life to millions of people. The initiative is inspiring similar projects across the Middle East, with its combination of Muslim-Jewish collaboration and local-international and private-public partnerships. Although the Jewish community in Cairo these days numbers just six members, their strategic approach to preserving their ancient cemetery is to promote development within the local community. Morocco’s intercultural nursery project has also been visited by Palestinian and Israeli groups and featured in the media – let us hope it provides a pathway toward productive and deepened intercultural collaboration. This article is taken from a longer essay entitled « The Moroccan Approach: Integrating Cultural Preservation and Sustainable Development ».